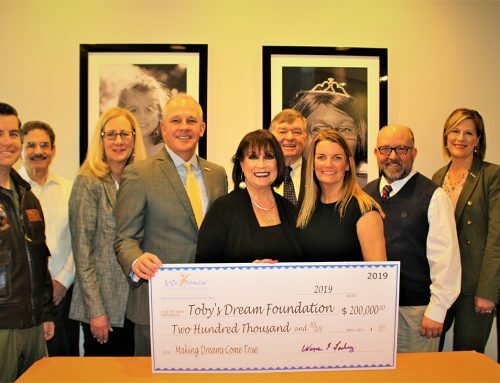 Toby’s Dream Foundation was blessed to be able to provide some joy and fun for our Dream Kids and their families over the holidays! Cotton Southern Bistro Hilltop was a gracious host for our first Holiday Party. Dream Kids, their families and our volunteers enjoyed a visit from Santa and Mrs. Clause, along with goodies and good cheer. 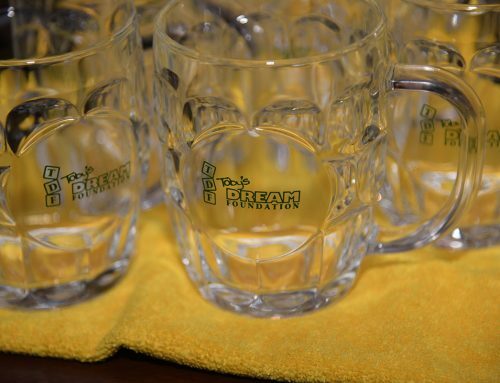 We plan on making this an annual event, so be sure to look for our 2016 date hosting our next holiday party! 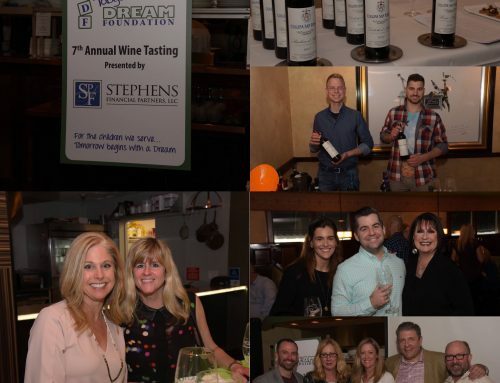 Cotton Southern Bistro also hosted a Cash’ola night, donating 20% of the total receipts for the night to Toby’s Dream Foundation! The community gave generously to our silent auction, helping us raise over $1300! The highlight of the evening was our Celebrity Pie Eating Contest, featuring Chris Reckling from The Hampton Roads Show, Bobby from Hot 100.5, Ms. Samantha Wallace and everyone’s favorite lawyer…Lowell “The Hammer” Stanley. 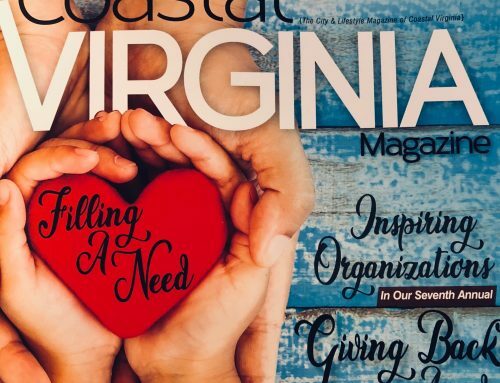 Big thanks to Thomas Gorman Photography, The Norfolk Tides, The Nutcracker at The Sandler Center, The Military Aviation Museum, HI Ho Silver, Great Neck Doggie Daycare, Williamsburg Distillery, Zia Maria’s, Big Ugly Brewing Co., Duck Donuts, Wal-Mart Distribution Center #6088, The Virginia Aquarium, Jeff Brown, Rhonda Ward, and all the wonderful staff at Cotton Southern Bistro Hilltop!